Guest post is a content sharing medium it is very strong and evergreen technique to promote your business. Guest posting can be particularly consistent and quick way to manage email list and build relationships with the people in your market. In this tutorial you can get the tips and tricks how to do a guest post and how to search guest blogging sites according to the your business niche. 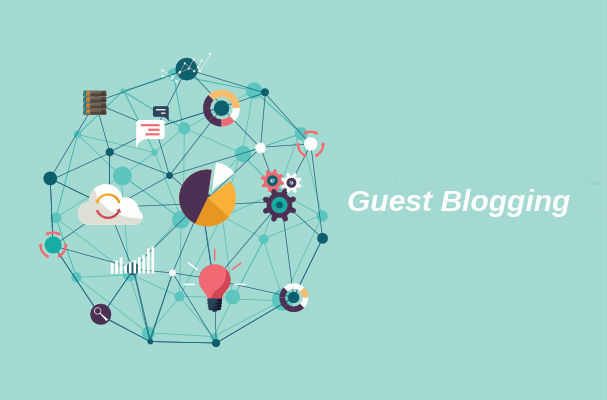 There are some of the benefits of guest posting, which helps to know how Guest Posting (GP) is effective for your business. Use Search operators to find new niche websites (allinurl, allintitle, etc). You can also join Facebook and Gplus communities for getting the regular basis guest blogging sites. When you outreach or contact vloggers to request for contributions of your content so first you need to have read all guidelines which provided blogger. You can get the content post guideline from write for us or contribution page.